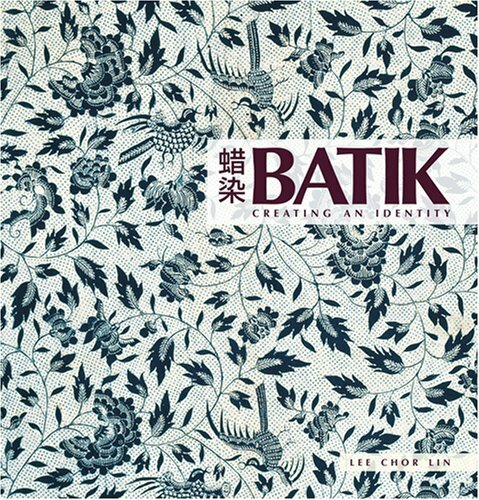 A reissue of the Singapore National Museums Batik: Creating an Identity, this book examines the role of batik in the social and cultural context of modern Indonesia and Singapore, and introduces the reader to the various styles of batik prevalent today. It also provides an accurate documentation of Indonesian batik craftsmen, and pays tribute to their technical skills and creativity. This reissue also features additional text and photos that will accord the reader a better understanding of the batik industry in Java.